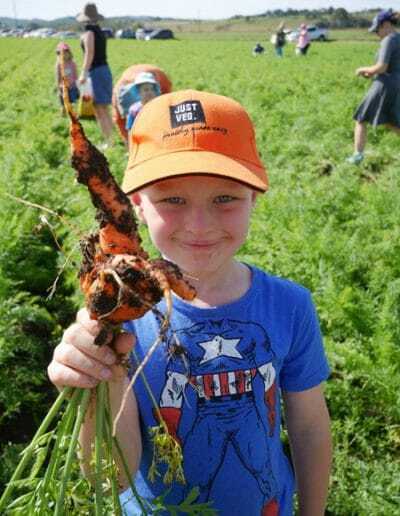 Join us as we celebrate all things Carroty! 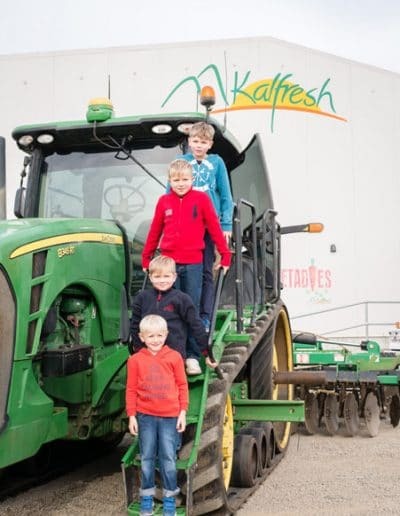 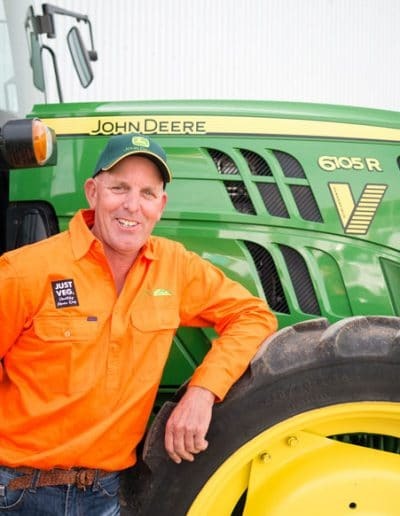 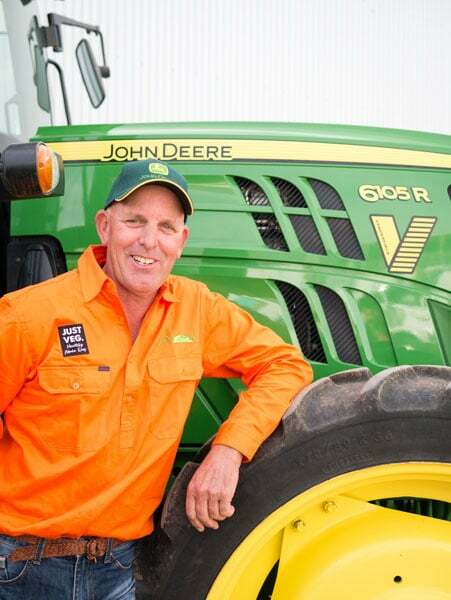 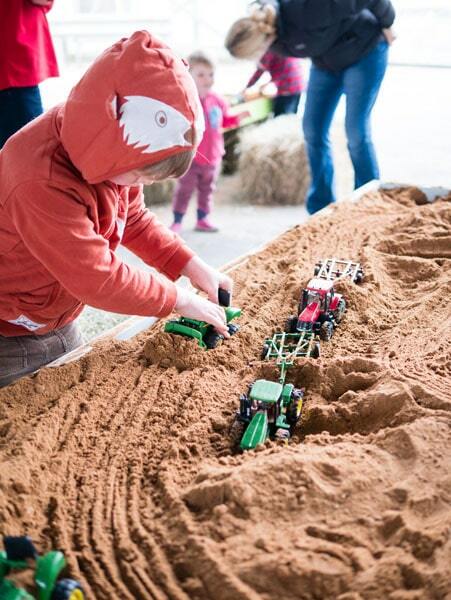 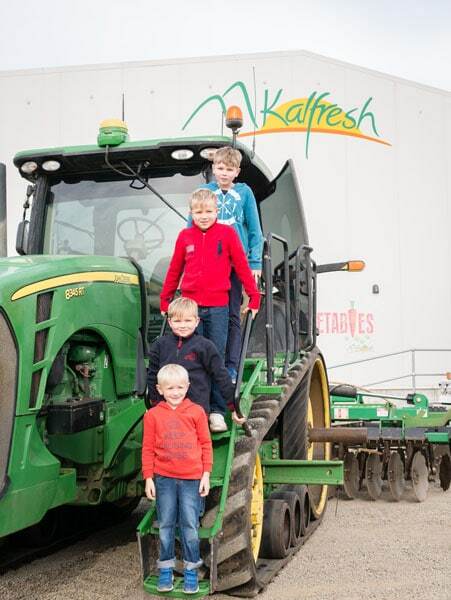 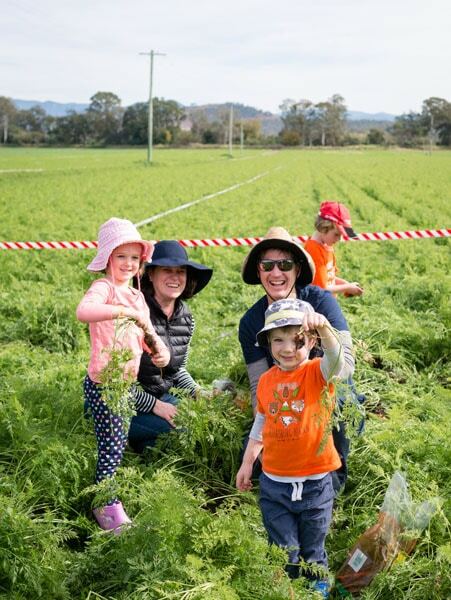 Tour the factory, sit in our tractors, chat to the farmers and get muddy picking your own carrots. 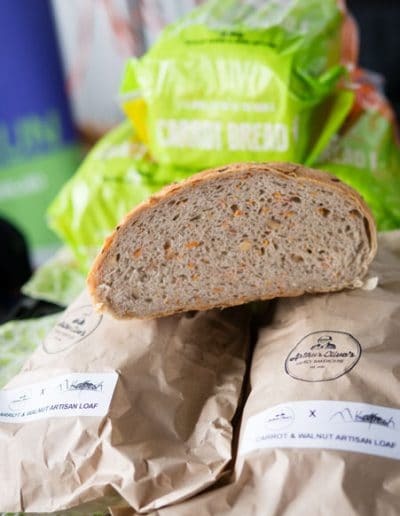 Then fill-up on some very carroty treats – carrot cake, carrot juice, carrot sausages and even some amazing carrot bread. 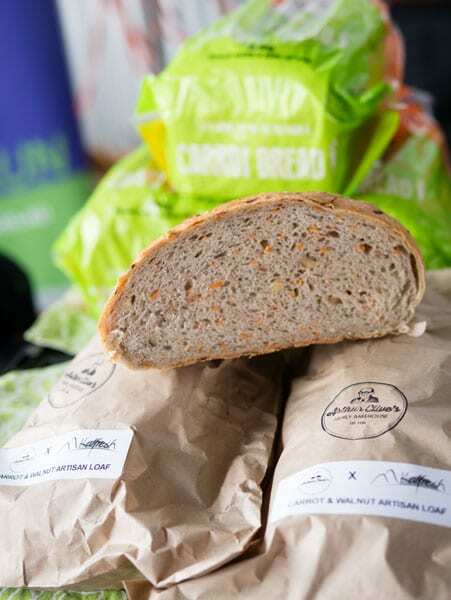 Our popular Just Veg. 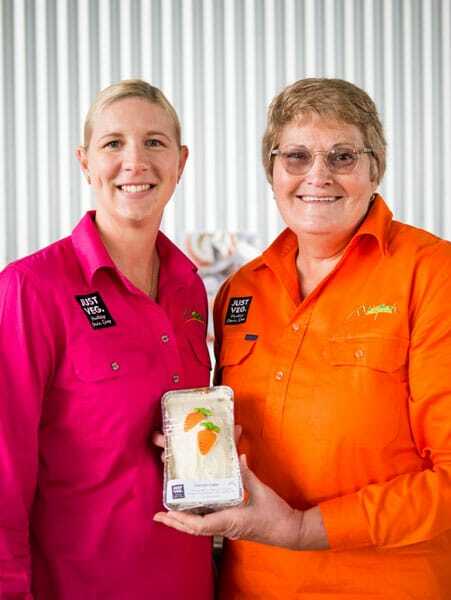 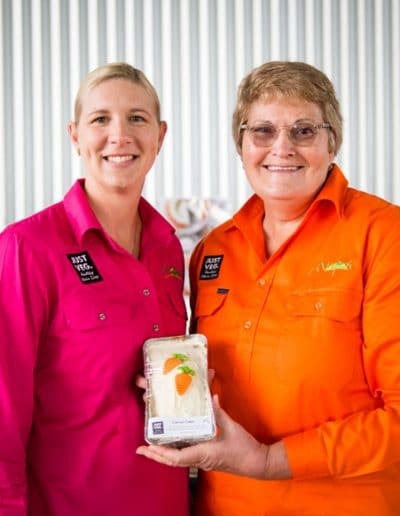 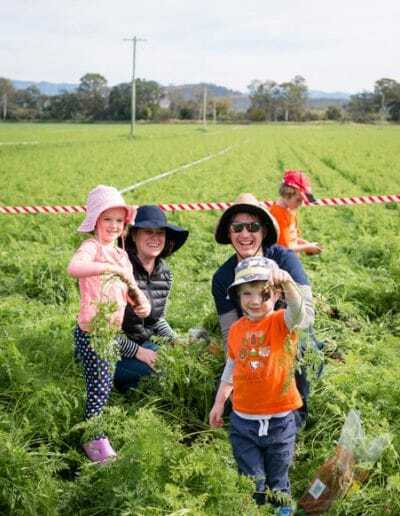 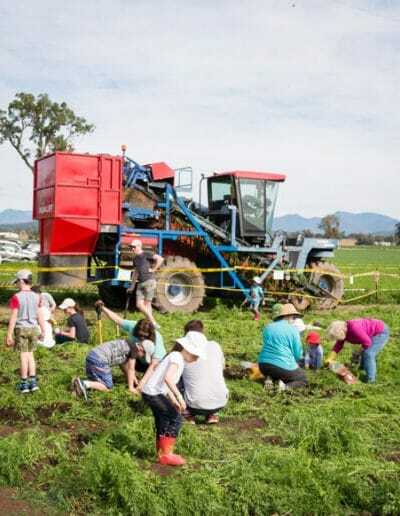 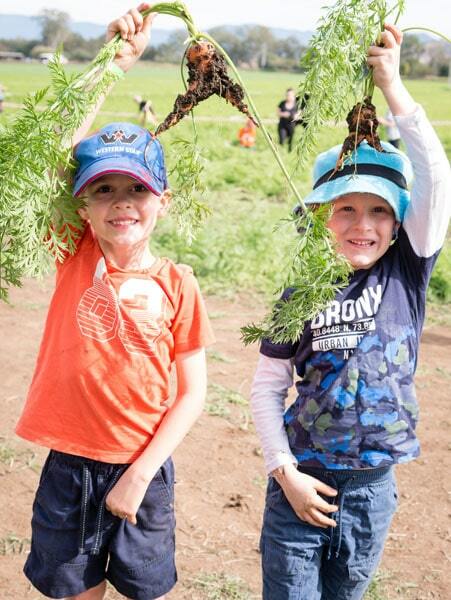 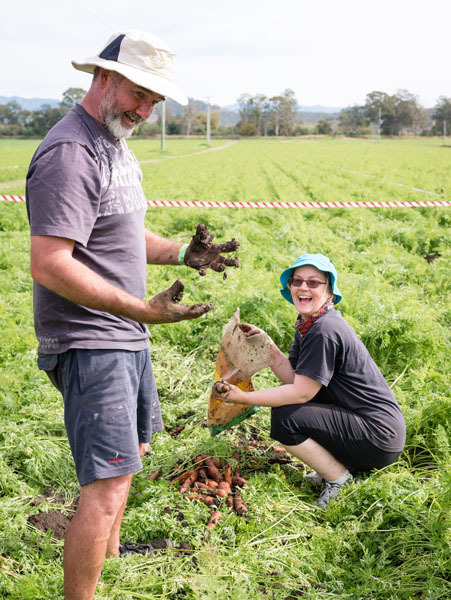 Carrot Day returns in 2019 as part of Scenic Rim Eat Local Week. 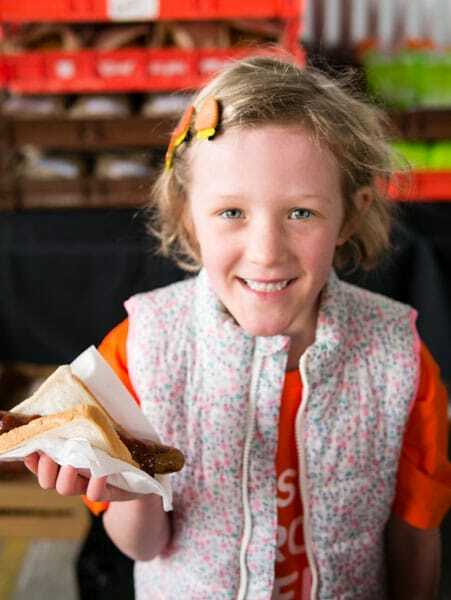 Tickets will go on sale in May. Book early so you don’t miss out! 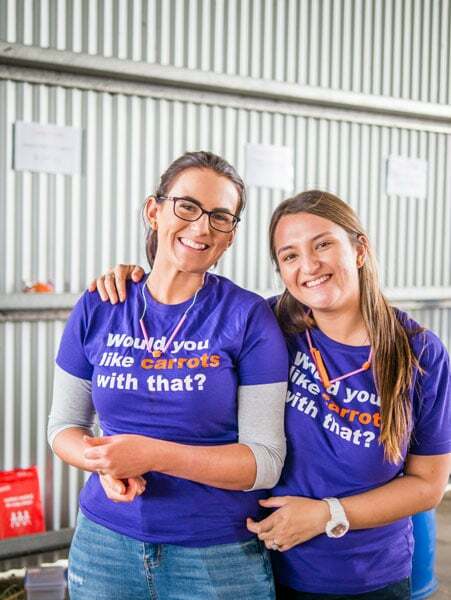 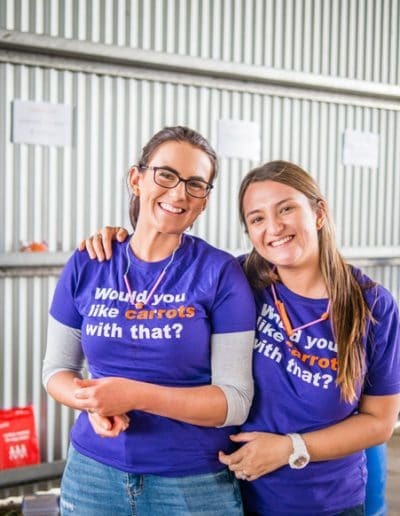 Here’s a video we made of the 2017 Carrot Day – a huge celebration of all things carrot.